Welcome! Liturgical ministry is an excellent opportunity to fulfill your baptismal call of service to one another. Our liturgies utilize the talents and gifts that God has given this community to the fullest extent. 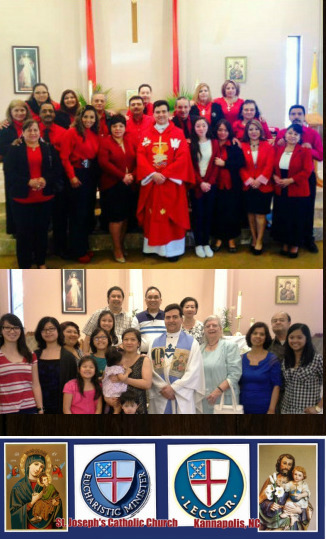 Whether participation is through “behind the scenes” preparation and planning or through a public role of service within the Mass, parishioner contributions help our liturgies to be truly life-giving celebrations.